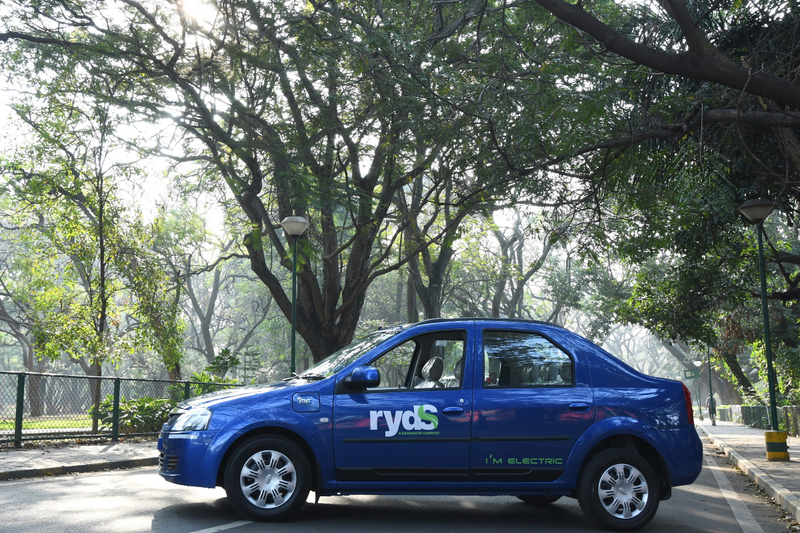 Baghirathi Group is delighted to introduce rydS – our sustainable mobility brand. rydS will focus exclusively on low carbon, zero emission, and sustainable mobility solutions. Over the next few years we aim to run 10,000 electric vehicles across segments from a 5-seater sedan to a 50-seater bus, pan India, providing people-centric and planet friendly mobility solutions.